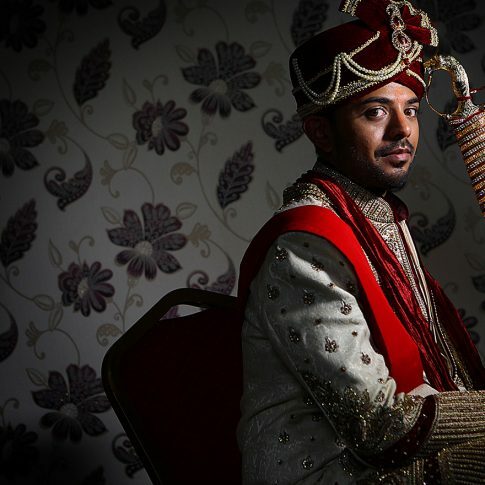 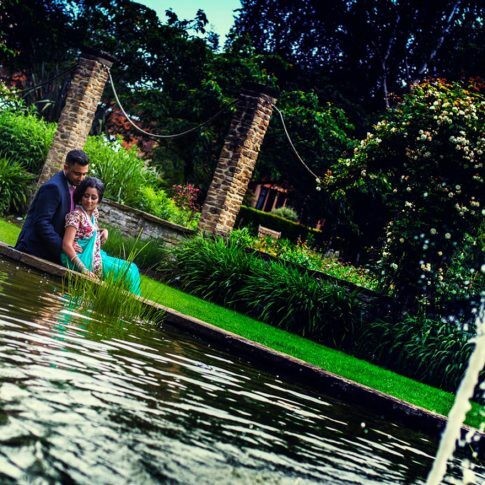 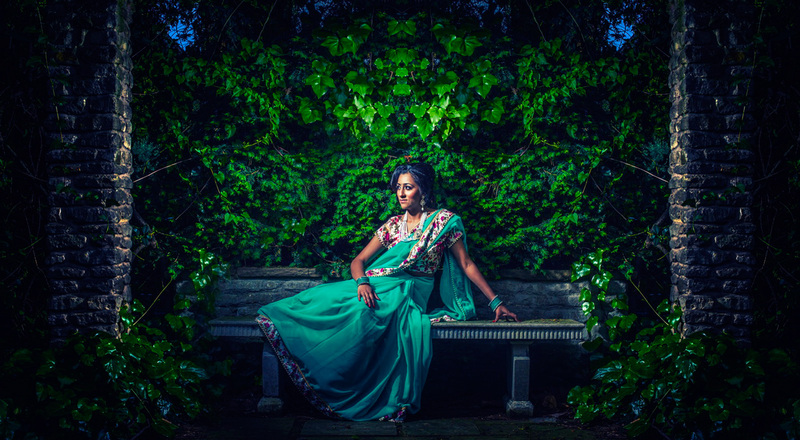 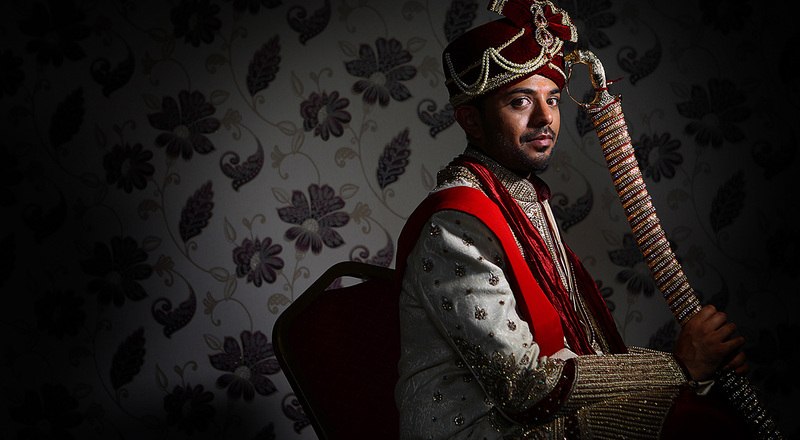 Asian wedding photographer & Cinematographer – Indian, Sikh Muslim and Hindu Weddings in London, Birmingham, Leicester and all over UK including Internationally . 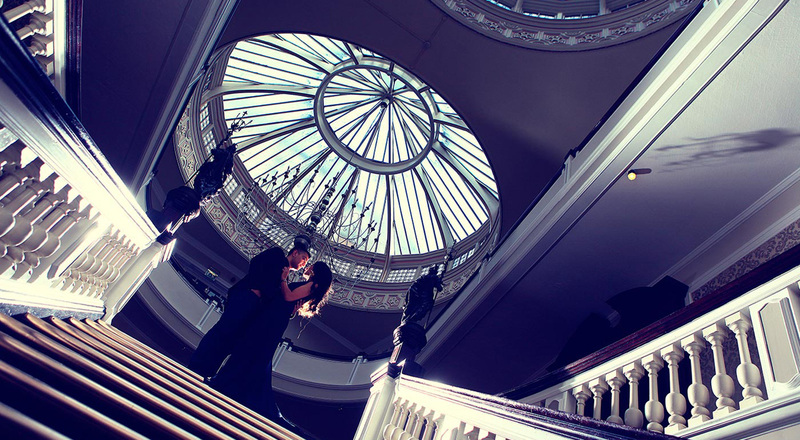 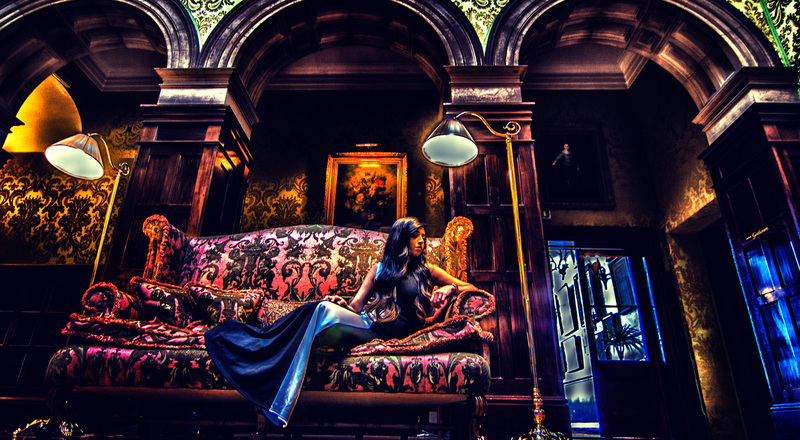 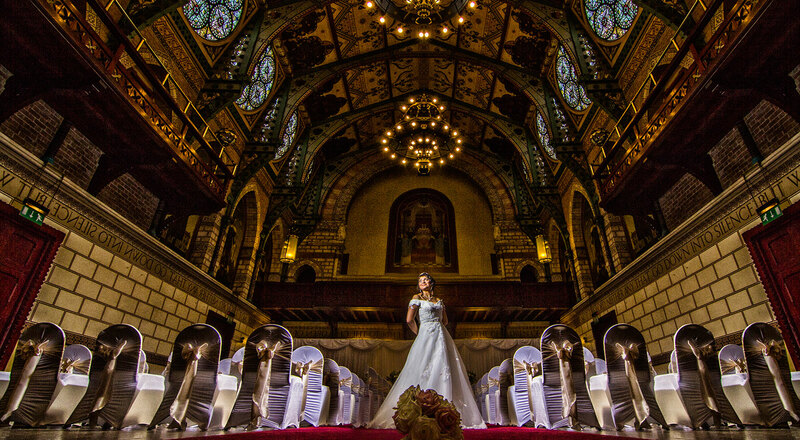 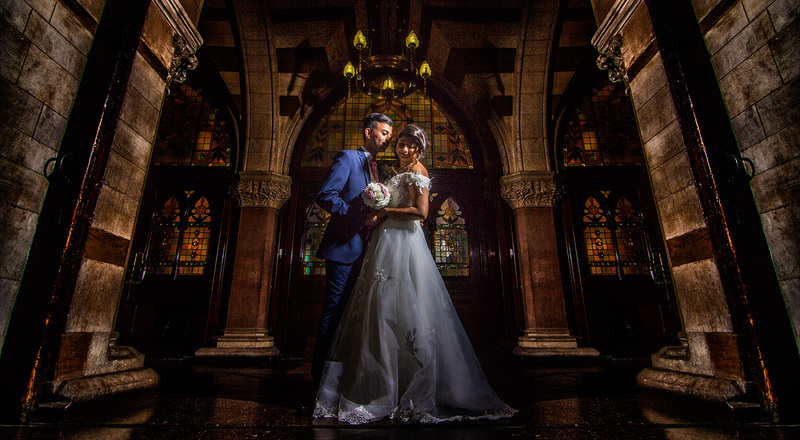 As Asian wedding photographer & Cinematographer at REFLECTION STUDIO we cover the UK to bring a world-class service to you. 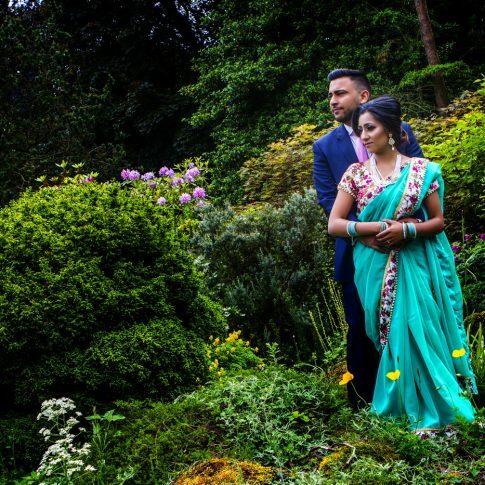 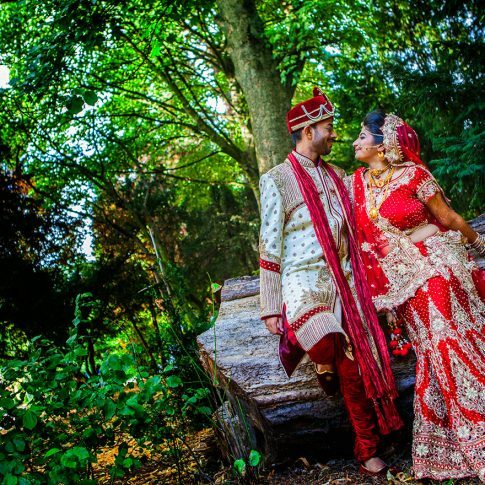 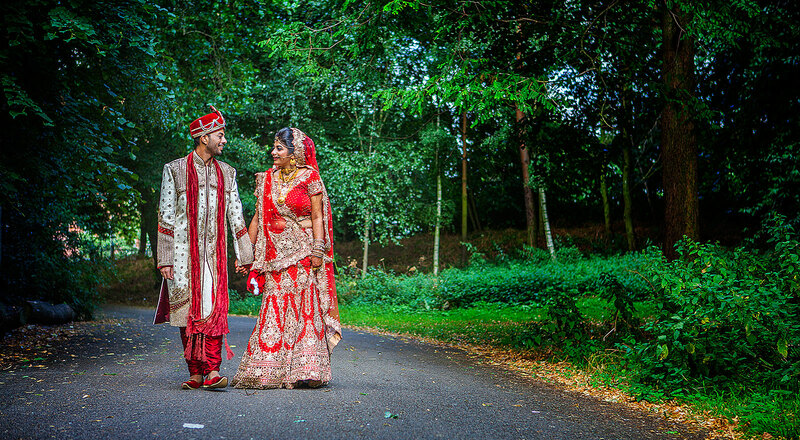 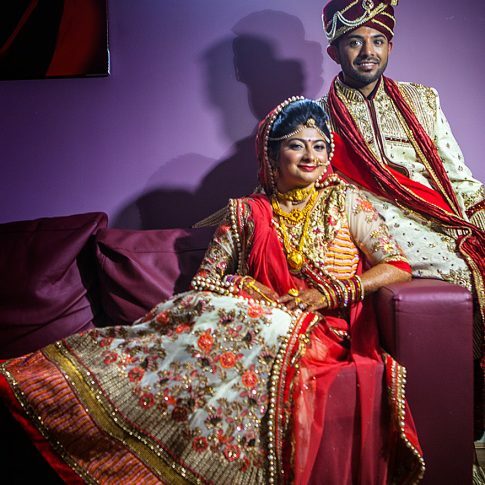 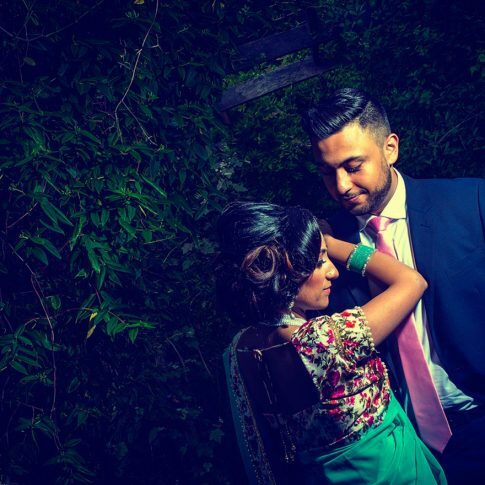 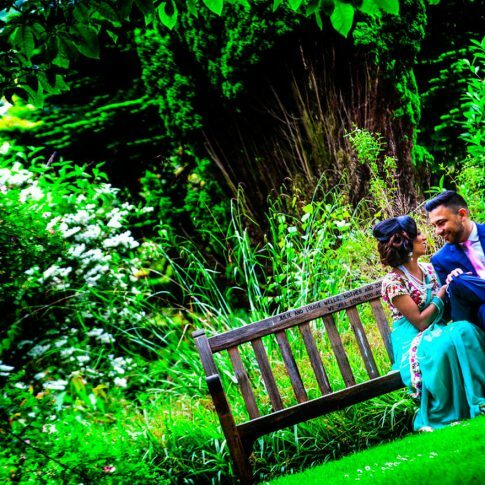 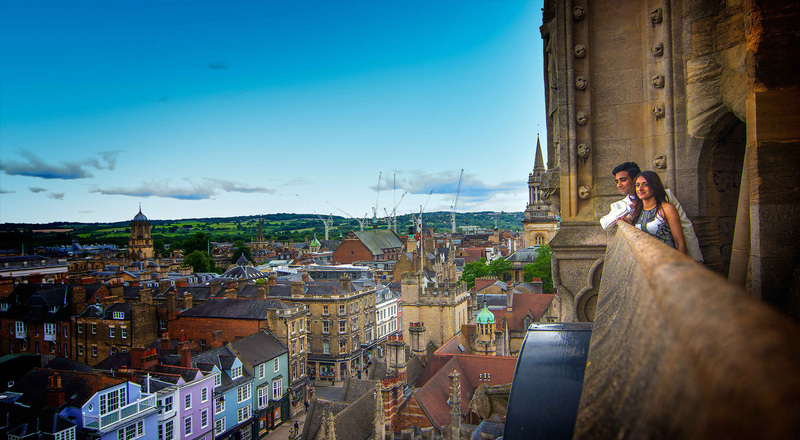 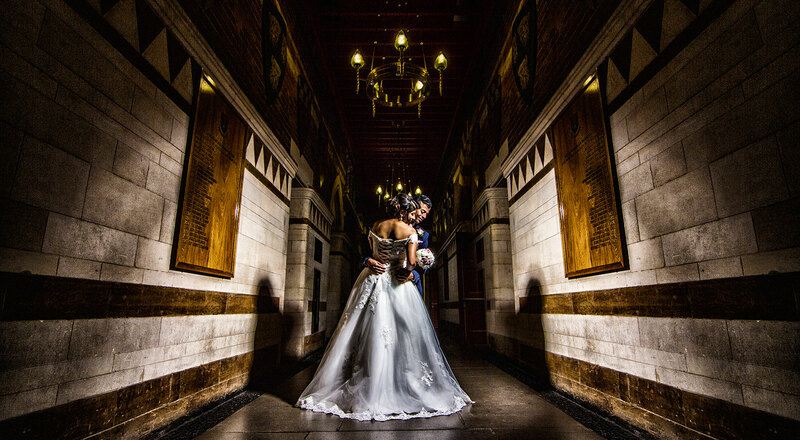 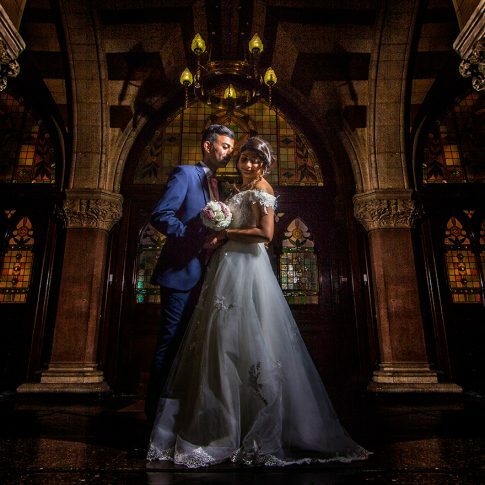 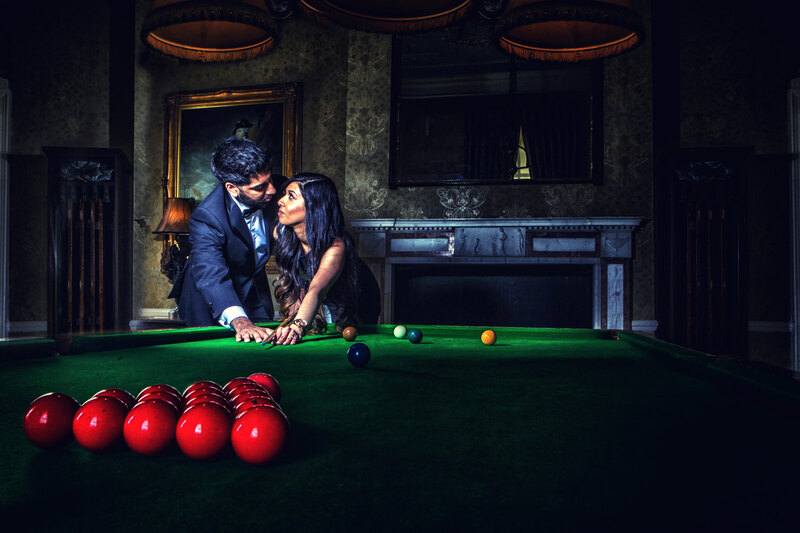 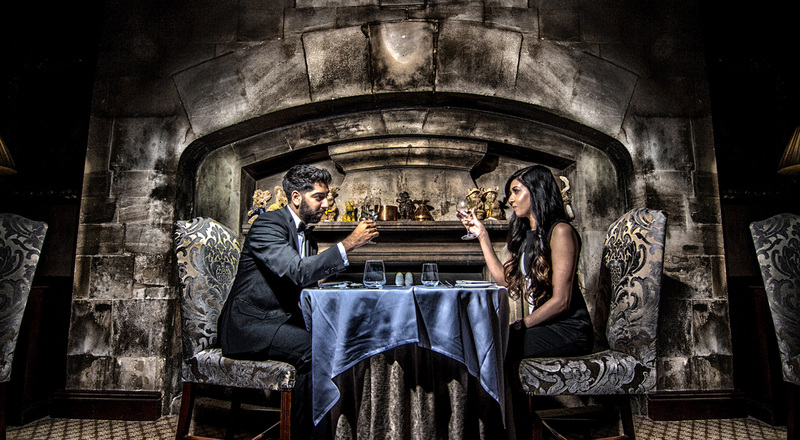 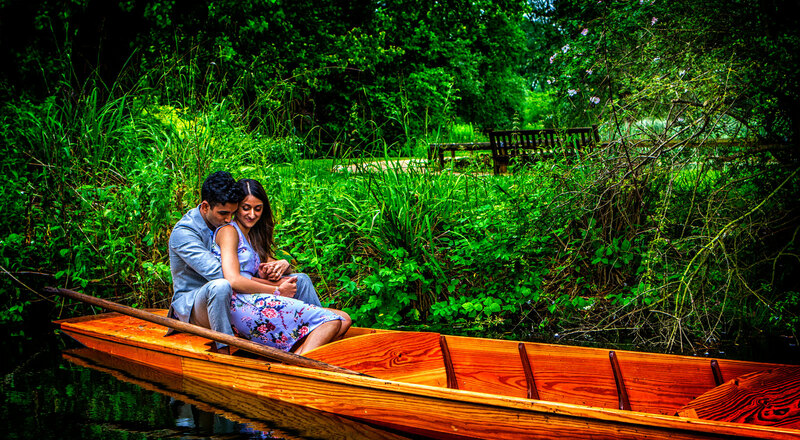 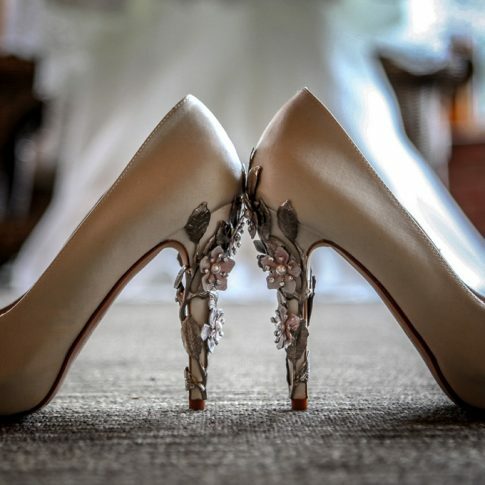 The UK’s finest Asian wedding photography services by professionals full of passion.We adore them and we want to capture your memories for life. 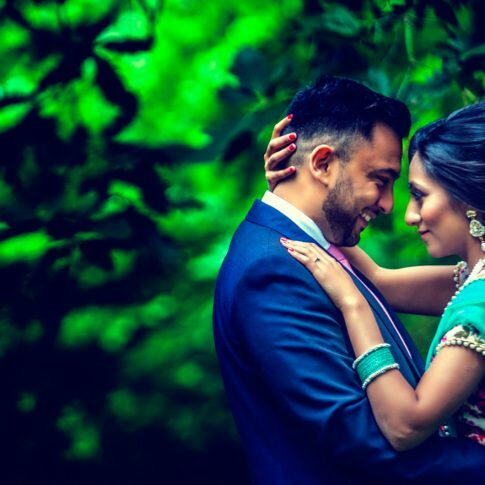 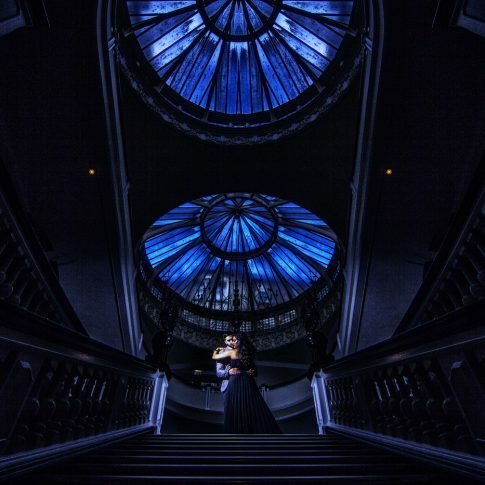 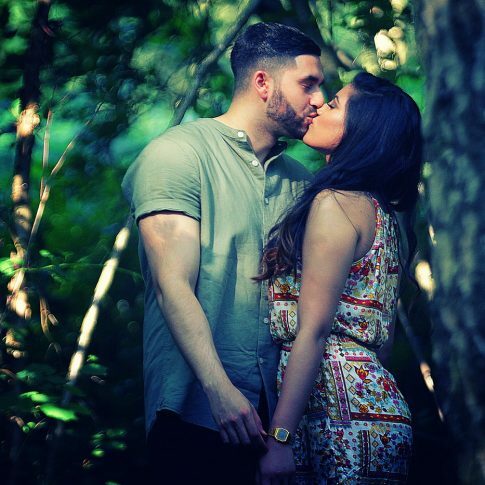 Our wedding photography & cinematography packages are tailored around you With a promise of perfection from beginning to end – our Asian wedding photographer & Cinematographer will stop at nothing to realist your wildest dreams. 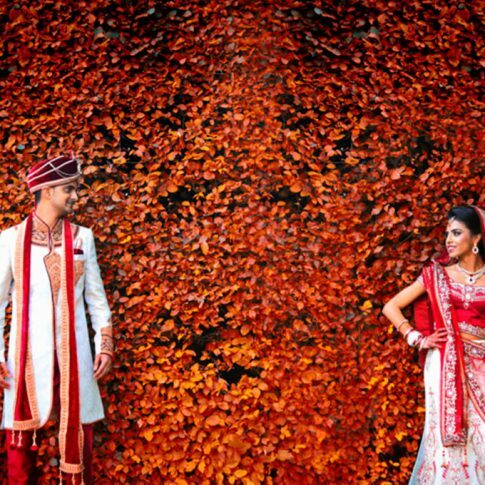 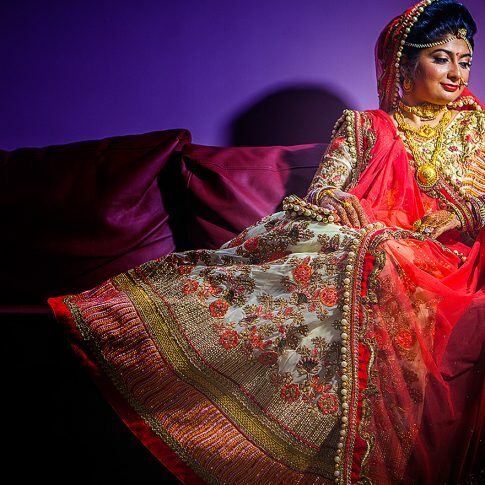 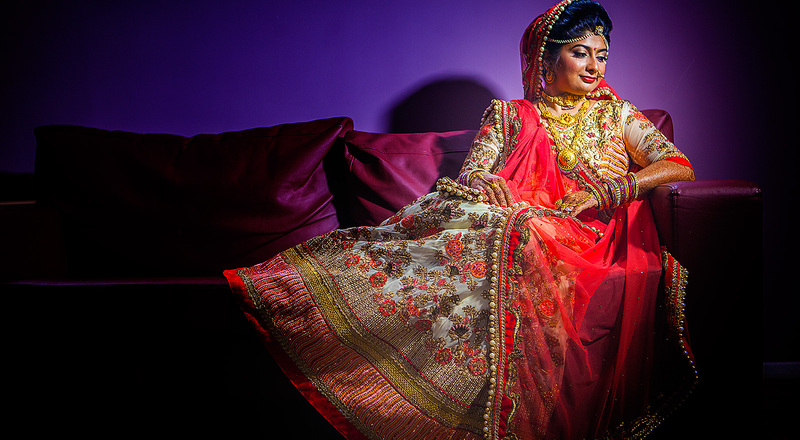 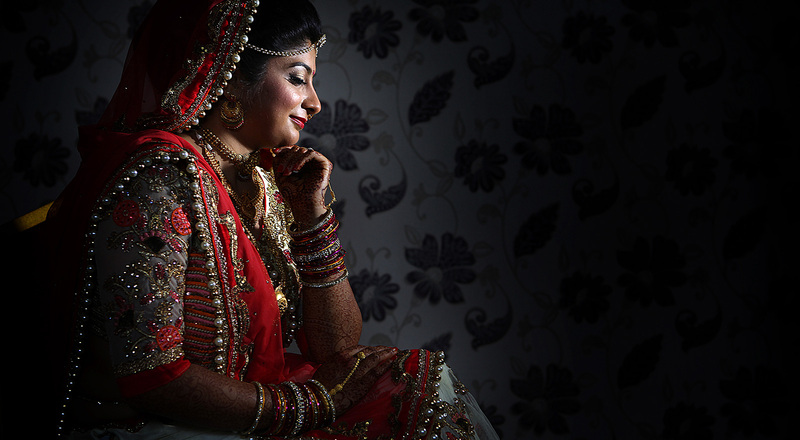 Asian Wedding Photography is an art-form in itself. 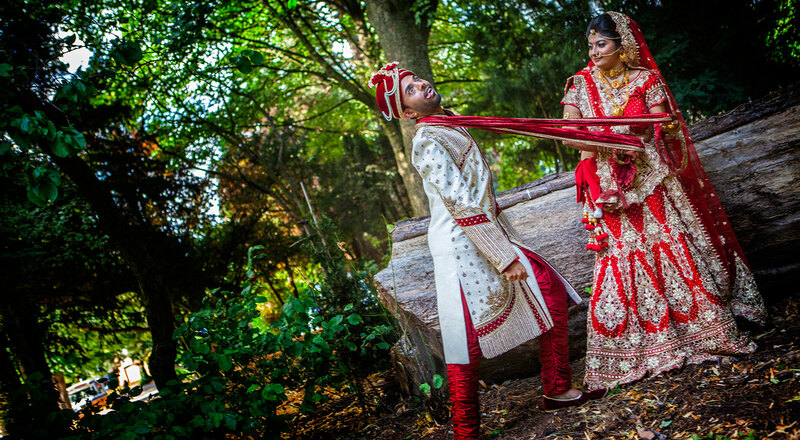 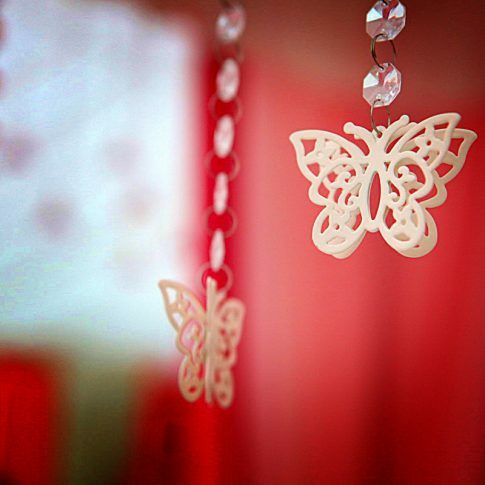 Crafting the most beautiful Asian events into the most stunning photographic & cinematic memories. 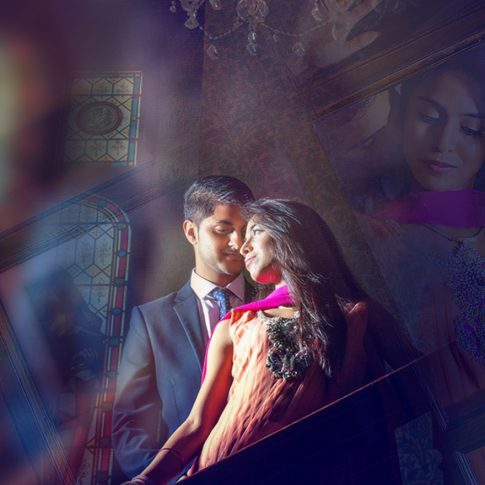 Reflection Studio Photography & Cinematogrpahy is complementary of every glimpse of your special day, capturing of the best of your most spectacular of moments. 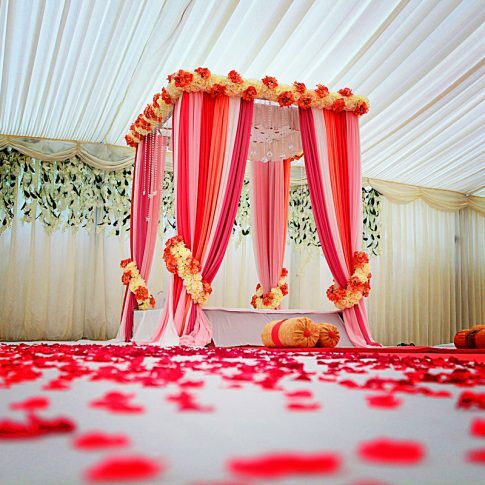 Specializing in Hindu, Muslim and Sikh ceremonies, we importance of every nuance of your wedding, ensuring that the most spectacular of moments will never be forgotten. 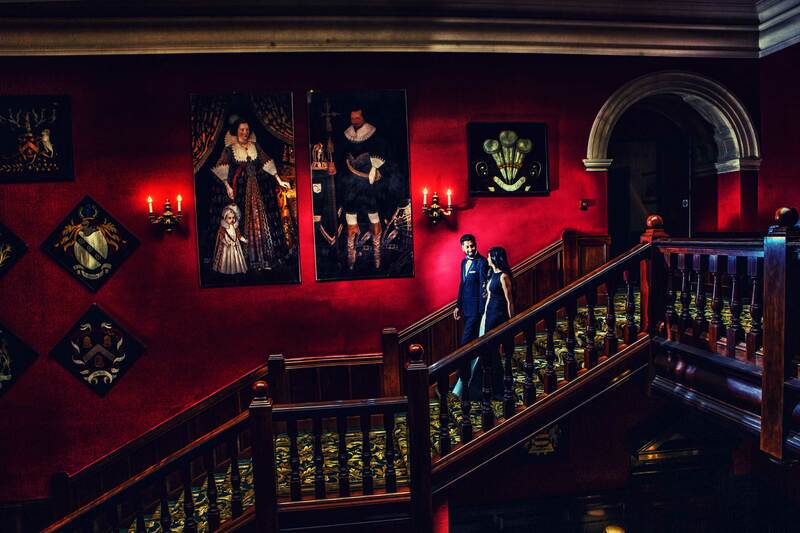 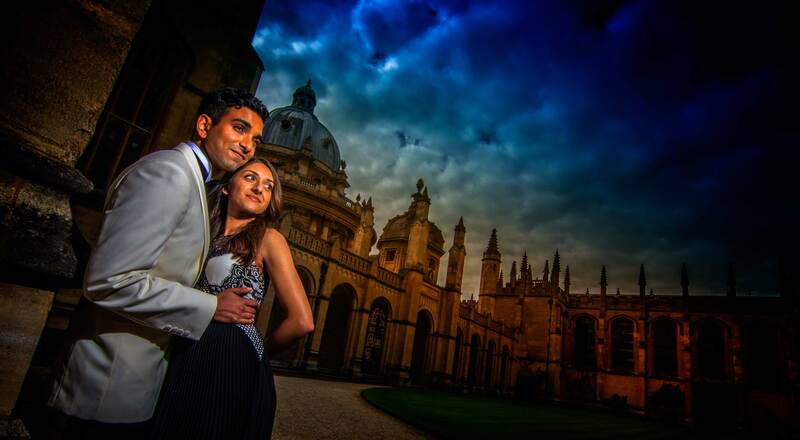 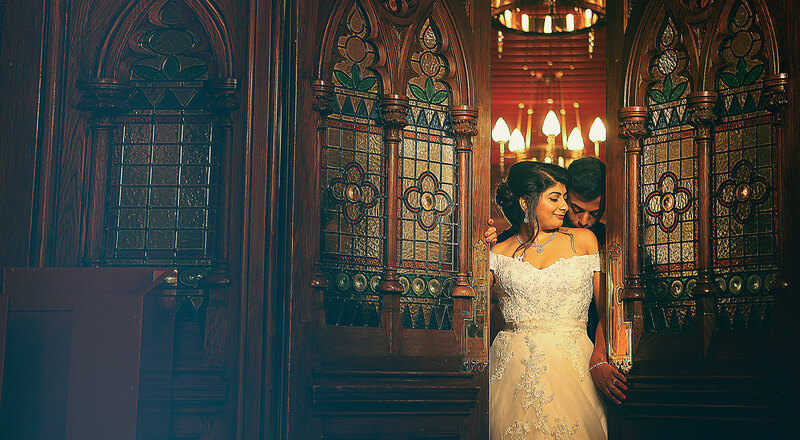 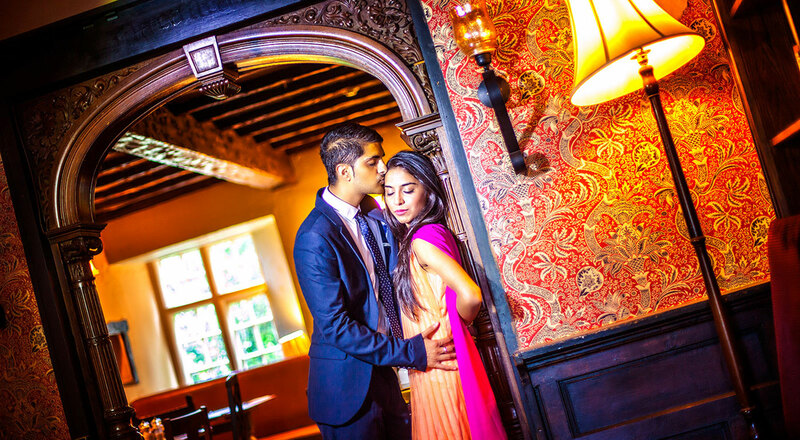 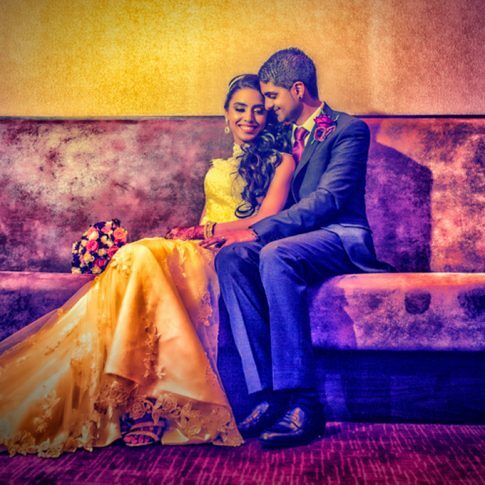 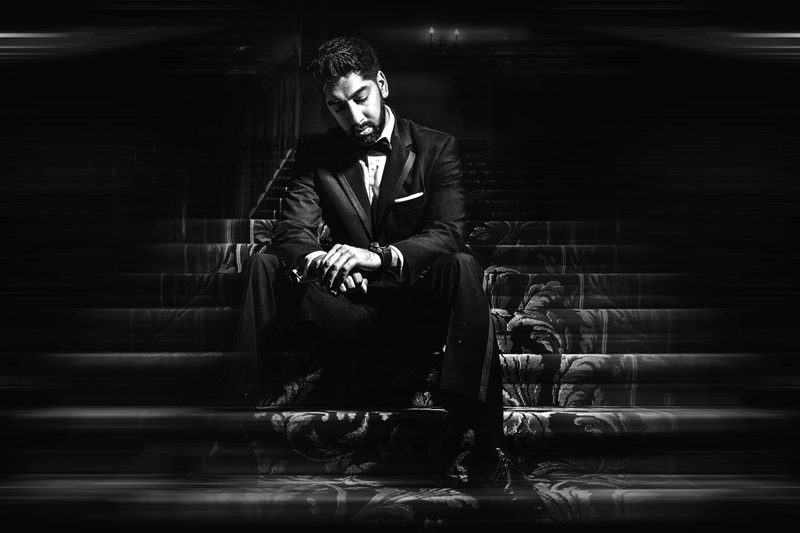 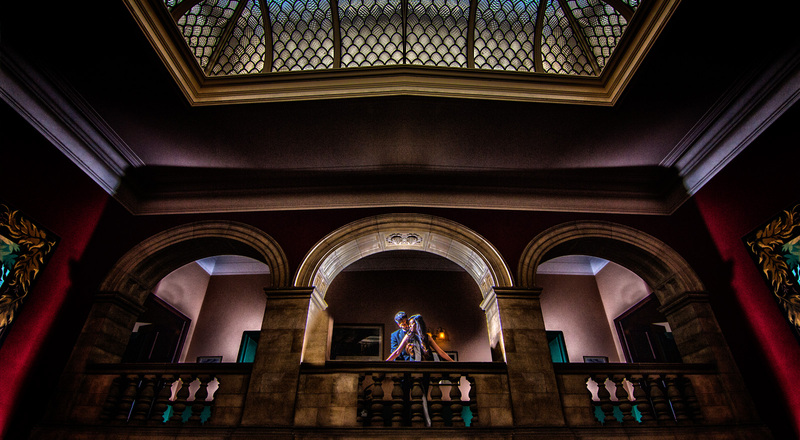 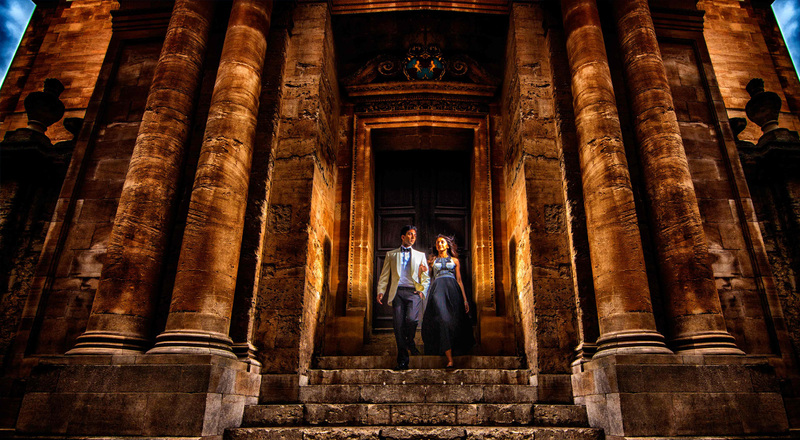 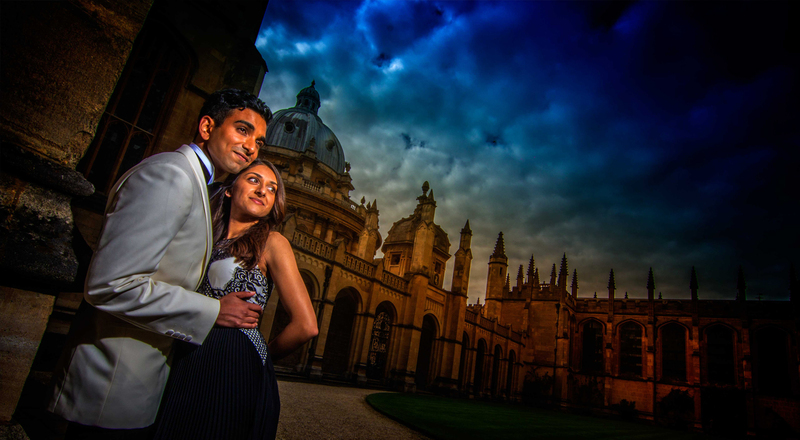 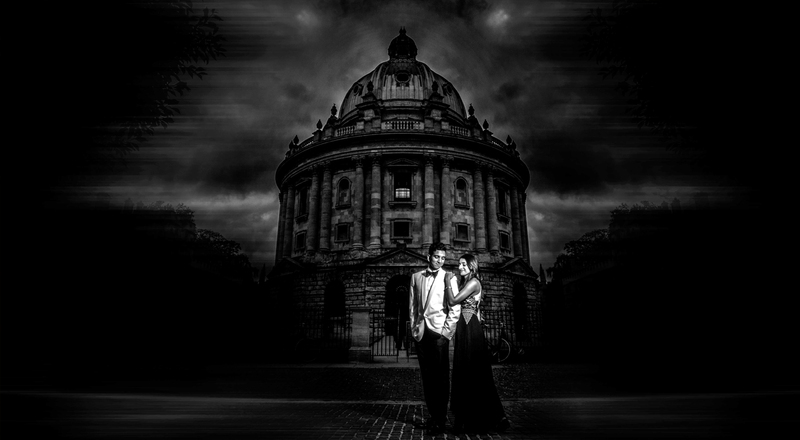 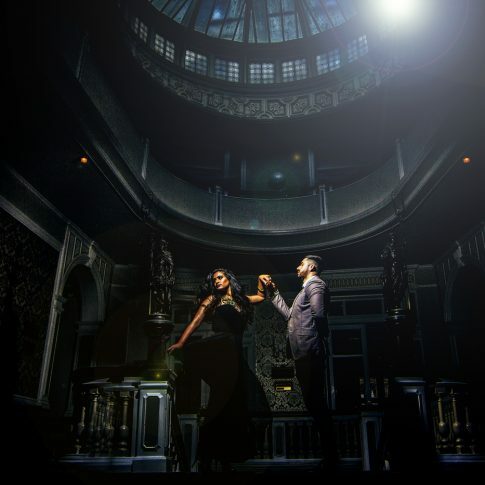 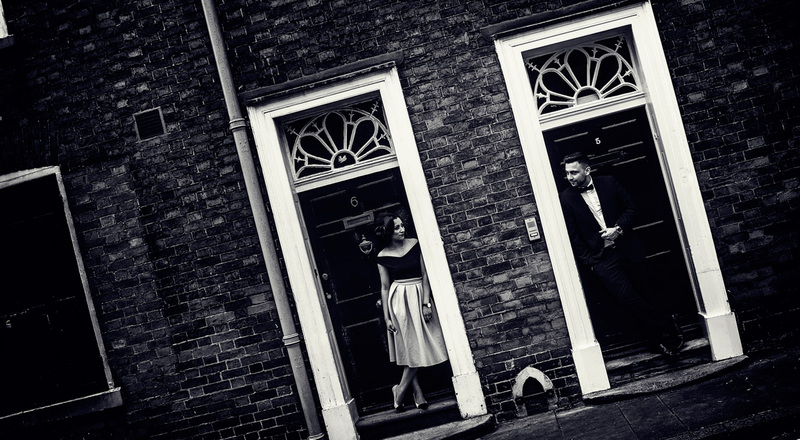 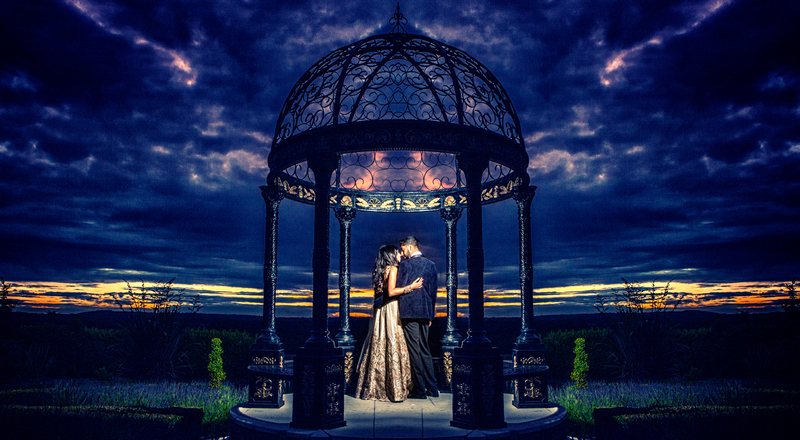 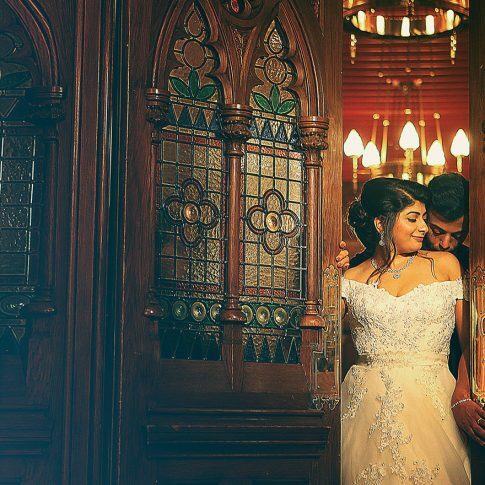 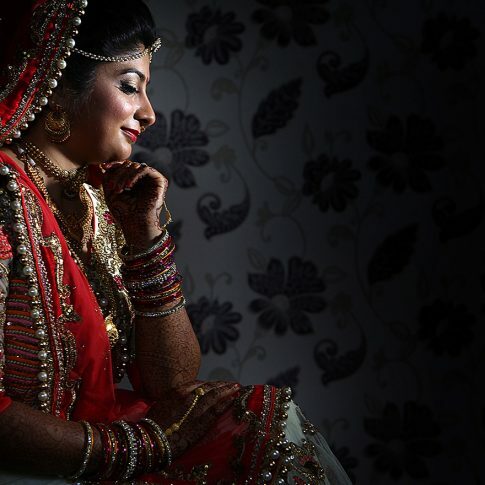 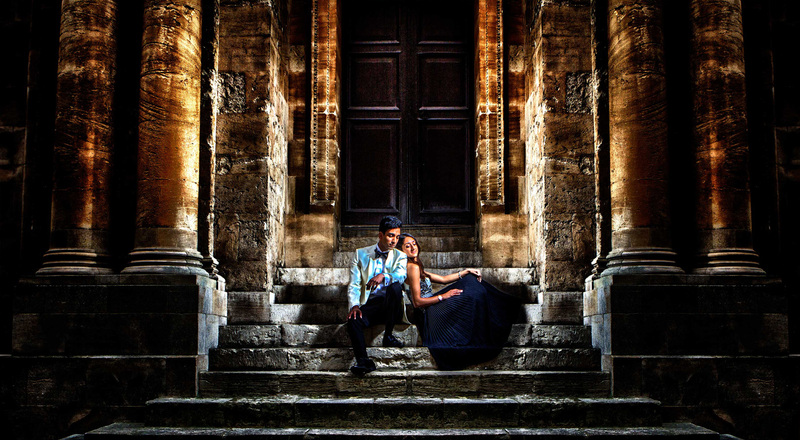 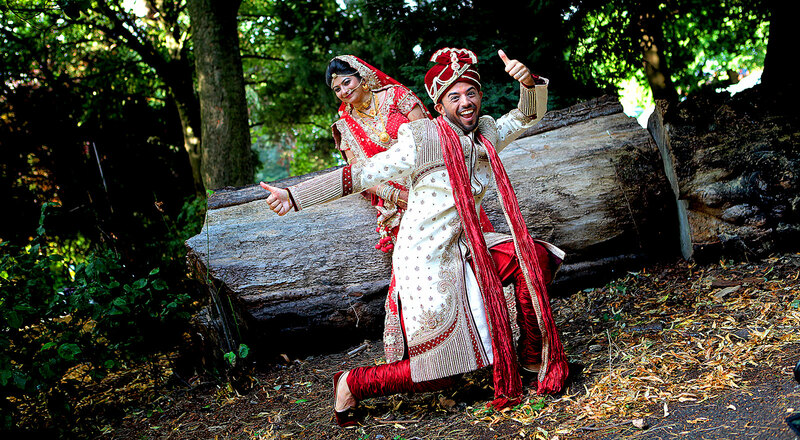 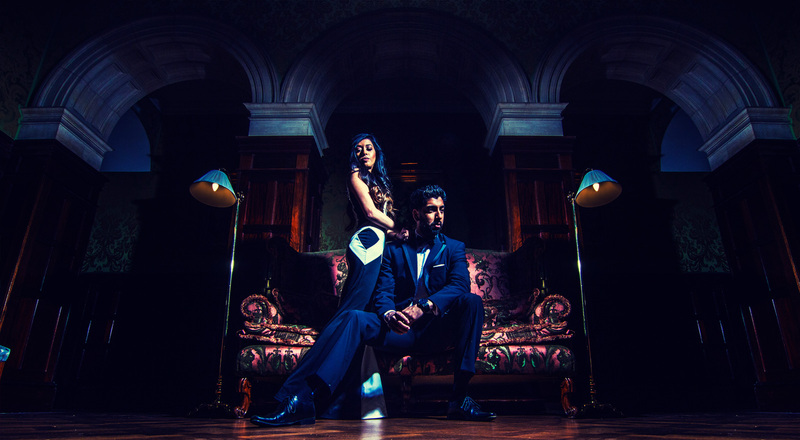 It is our energy and enthusiasm that sets us apart from any other Asian wedding photographer working across Leicester, Birmingham, London, UK or Internationally, and our commitment to you on the most significant day of your life is total. 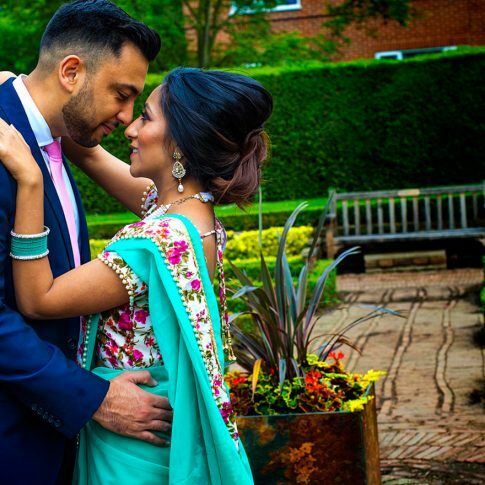 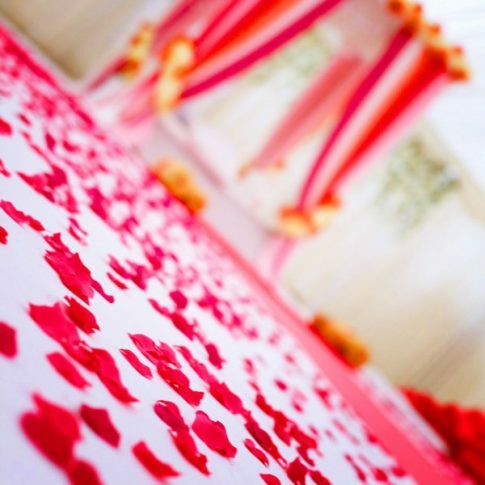 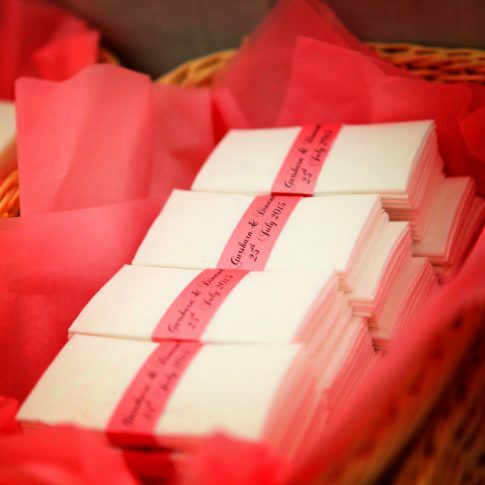 We understand the uniqueness of an Asian wedding better than any other provider in the UK today, which means your dream comes to a reality. 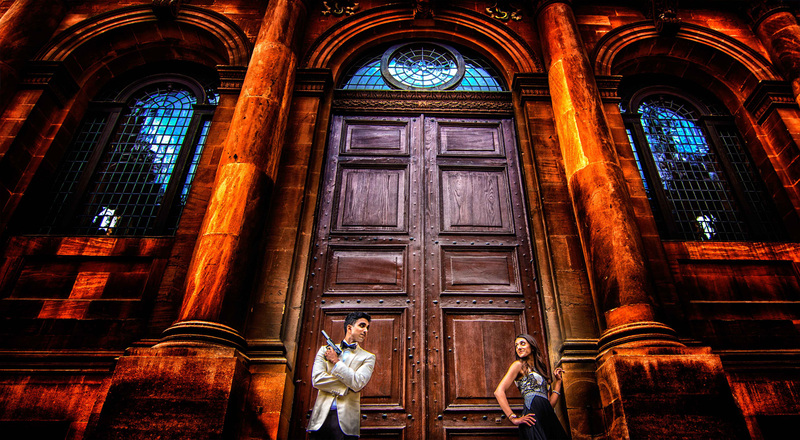 profiles from the inside out and properly position them for long term success.